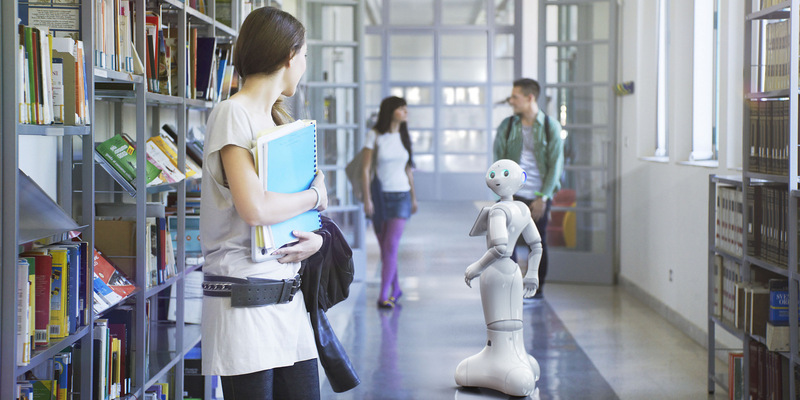 SoftBank unveiled its “emotionally aware” robot Pepper last summer. Now the device is finally going on sale for over $9,000 – less than it costs to build. The first production run of 300 robots will be available from Friday, with the company hoping developers will build apps for the automaton. The company has said that there will be approximately 100 apps available for Pepper when it launches on Friday. Rather than selling Pepper for a standalone fee, the network is offering a payment scheme. Buyers will be asked for $1,660 up front and $206 a month for three years. The subscription will give them access to Softbank’s cloud-based artificial intelligence software and insure their robot against damage. Softbank claims Pepper is able to understand people’s emotions by using voice and face recognition to detect tone of voice and facial expressions.